Check out the Say It With A Sock Kids April 2019 review + coupon! This subscription sends new pairs of top quality socks every month! 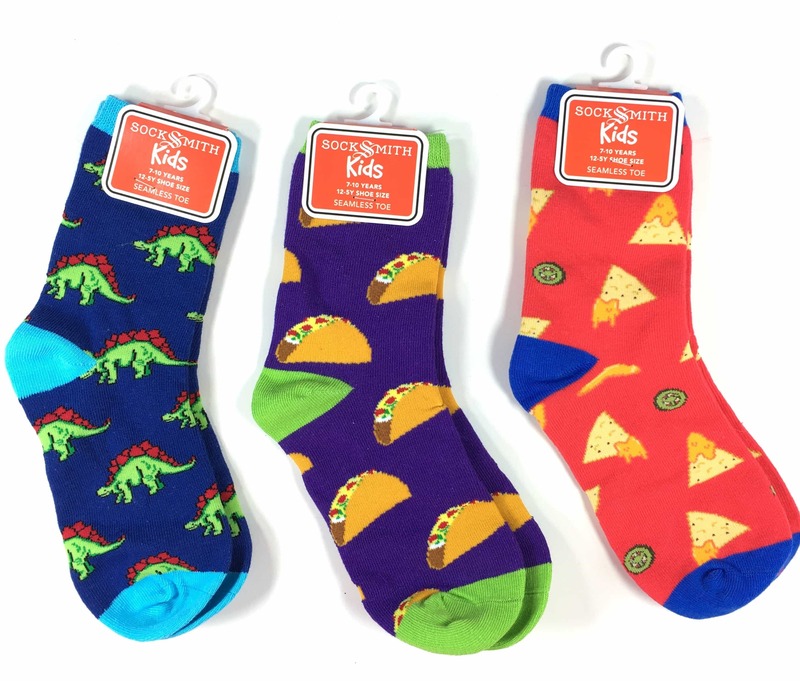 Say It With Sock Kids sends bright and playful pairs of socks every month! See the March 2019 review + coupon! Check out the fun and cute socks from Say It With A Sock Kids! Here’s the February 2019 review + coupon! Check out the fun and cute socks from Say It With A Sock Kids! Here’s the January 2019 review + coupon! Say It With A Sock December 2018 includes two pairs of fun and colorful socks. See the review + 10% coupon code! Say It With A Sock is a customizable subscription service that delivers high-quality socks. See our May 2017 review + 10% off coupon!